Enough about the tricks, I am all about the treats! 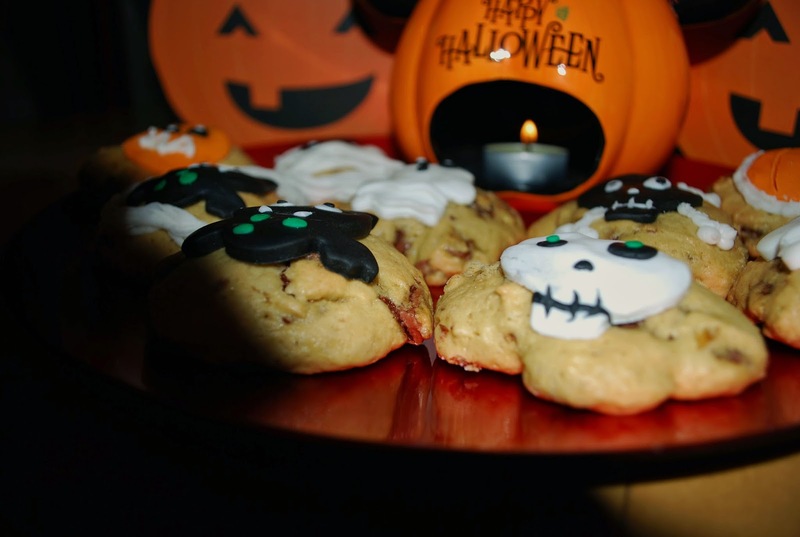 So here's a post on some themed, tasty Halloween cookies since it's just over a week until the night creeps up on you. 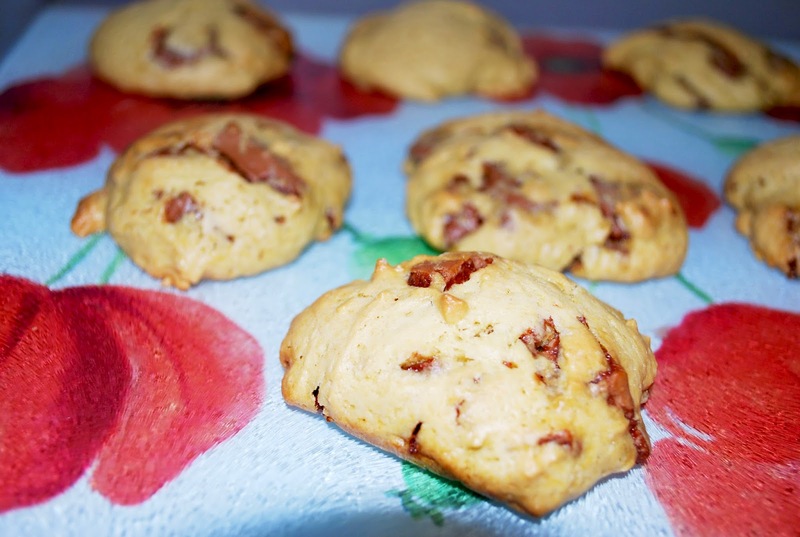 Spend your night, with family or friends and bake your favourite treats, trust me it's not too difficult and not only do they look cute, but they taste delicious. 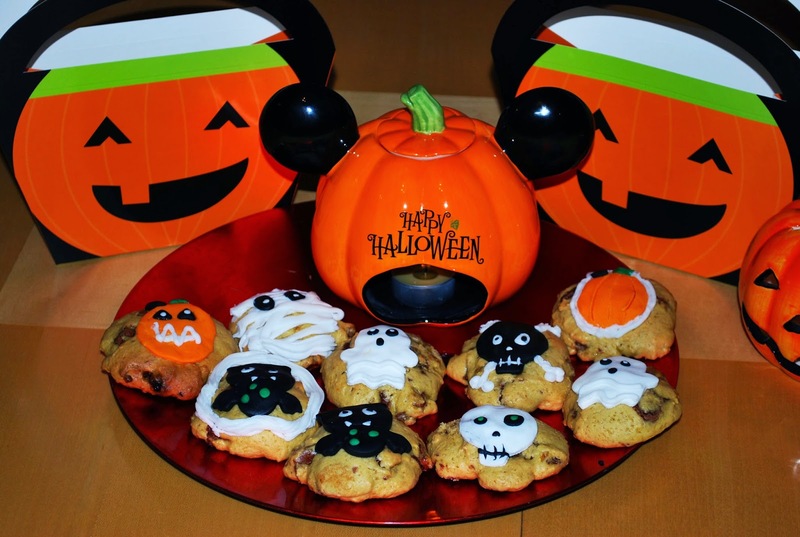 Along with the basic ingredients listed below, I got these fun Halloween extras to make these themed cookies look amazing! 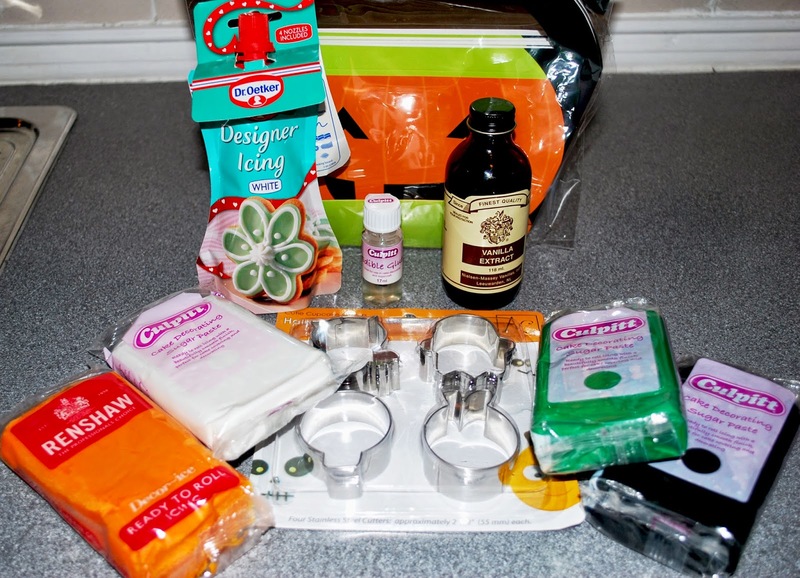 Everything above is purchased from Culpitt Cake Club which sells everything you need to decorate anything you wish, along with accessories and cute little extras to add to your chosen theme. 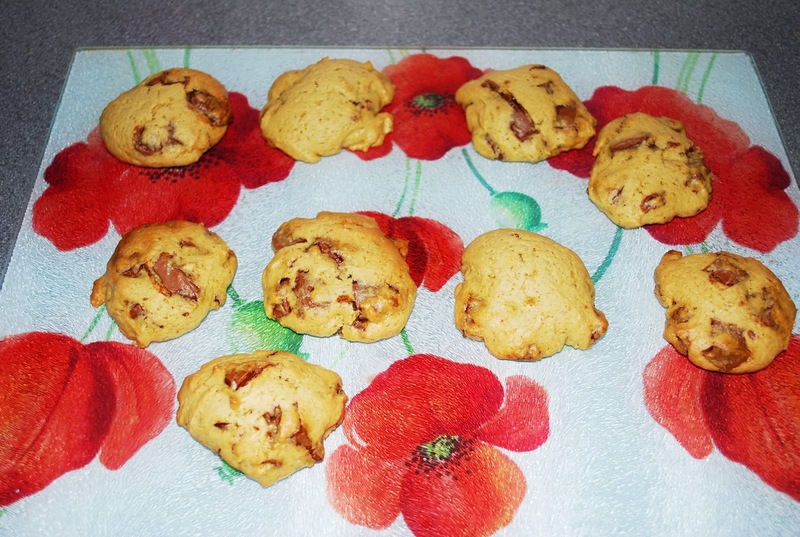 I found the recipe for my Chocolate Chip Cookies on BBC Food but added a few of my own modifications, it was so simple and they turned out perfect! I was really impressed with the result and loved the quality of the icing. 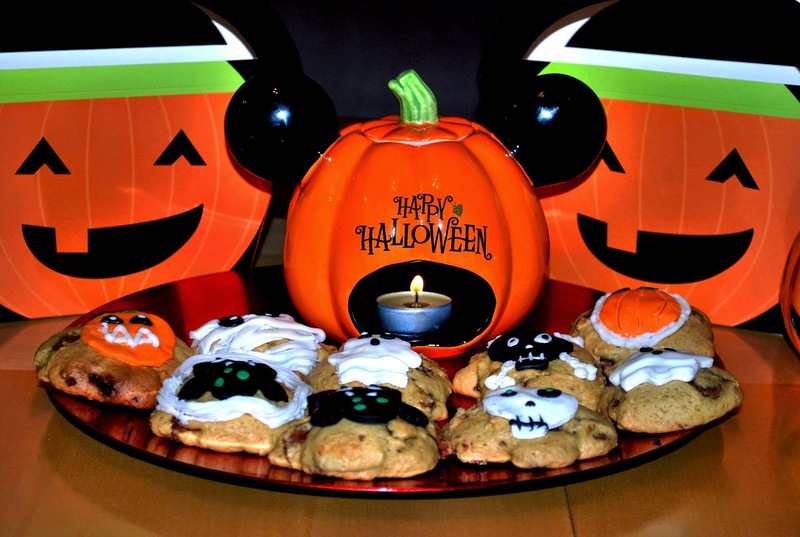 The cookie cutters were the cutest little characters including bats, pumpkins, skulls and ghosts! Also can I just mention the little pumpkin bags to put them in, such a great idea for giving them away as treats on the night or taking them to work or school! I found this a lovely finishing touch. I'm not the most amazing cake decorator but I was pleasantly surprised with the outcome and I had a lot of fun along the way! 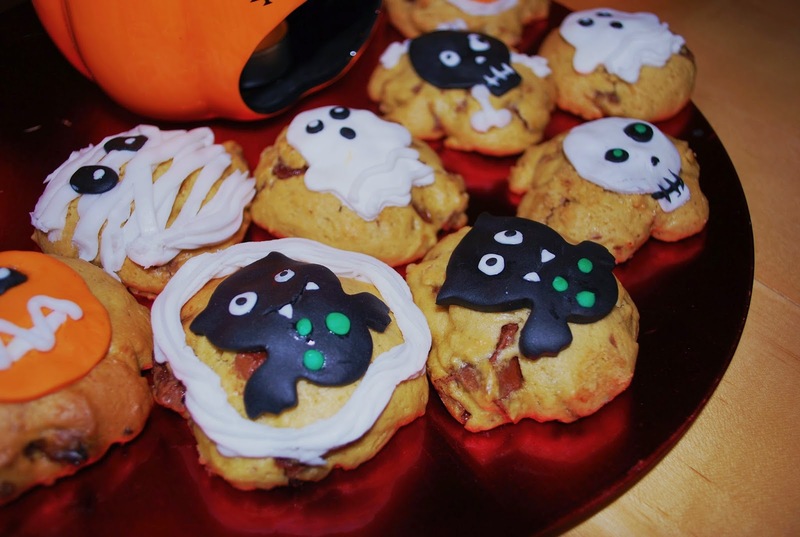 Have you got any exciting Halloween recipes you've tried? Let me know! Hi there lovely... Just come across your blog... had a great read !! And your blog is just lovely btw!! food looks lovely!!! Aw I love the look of these they look so cute and tasty!